The three main nutrients plants need to grow are carbon, nitrogen and phosphorus. A plant’s carbon needs come from air in the form of carbon dioxide, but the nitrogen and phosphorus needs come from the soil, and often nitrogen is the element in shortest supply naturally – and so to increase their yields, farmers add nitrogen to the soil. “The extent to which we’ve meddled with the nitrogen cycle globally is astonishing,” says Professor Herbert Kronzucker, head of the University of Melbourne’s School of BioSciences. “210 million tonnes of nitrogen per year are taken from the atmosphere and turned into a solid form of nitrogen through human activities. And most of this ends up as fertiliser in agricultural soil. “But less than half of this can actually be captured by plants. The rest is lost to the atmosphere as nitrogen gas or the greenhouse gas nitrous oxide, or leaches into waterways where it is a major pollutant. But what if instead of adding more and more nitrogen to the soil, we help plants to better use the nitrogen that’s already there? 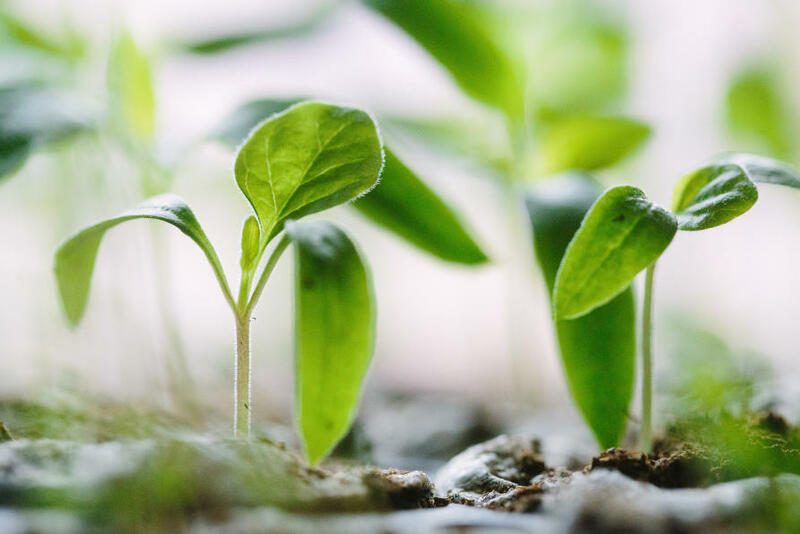 “We became interested in the relationship between chemicals from plants and the impact these have on soil microbes,” says Professor Kronzucker. One example is a process called nitrification, which turns ammonia into nitrate. 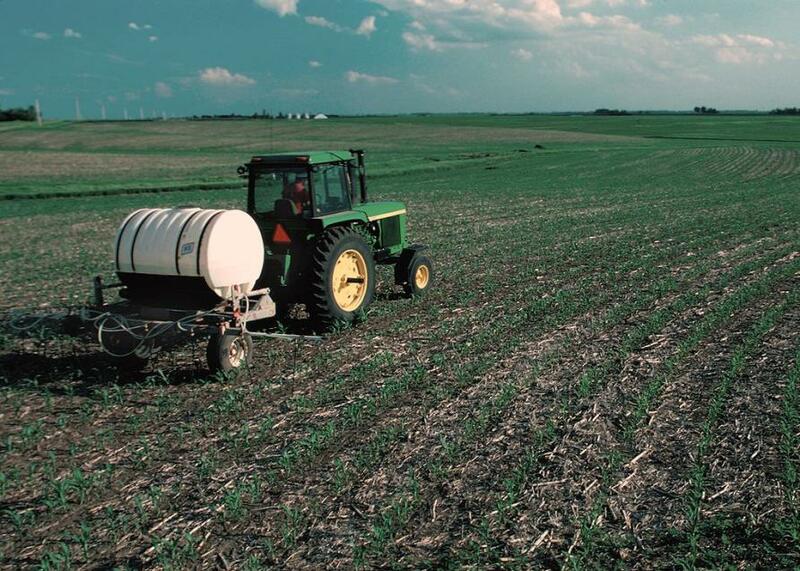 Nitrate is problematic in the soil because, while plants love it, it doesn’t stick around like ammonia does. It tends to dissolve in water and is washed out of the soil through rain and groundwater. Also, soil microbes turn nitrate into nitrogen gas, which is useless to plants. These fertilisers are produced using an energy intensive industrial process that ‘fixes’ nitrogen gas by turning it into ammonia. This process, called the Haber-Bosch process, was a major factor in the Green Revolution that began in the 1960s and now provides food for more than 7 billion people. 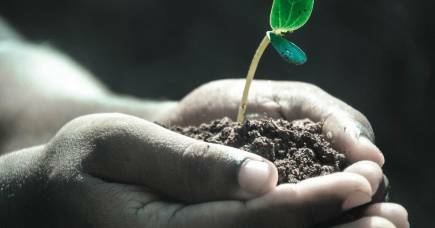 In recent years, human activity has more than doubled the amount of nitrogen entering the Earth’s soil. And half of this additional nitrogen is wasted. But Professor Kronzucker says it doesn’t have to be this way. Professor Kronzucker first began studying how plant exudates interact with soil nitrogen chemistry in the forest trees of Canada. But he has since become more interested in the way this interaction works with the world’s major crop plants. Last year his group published their research into plant exudates from rice. 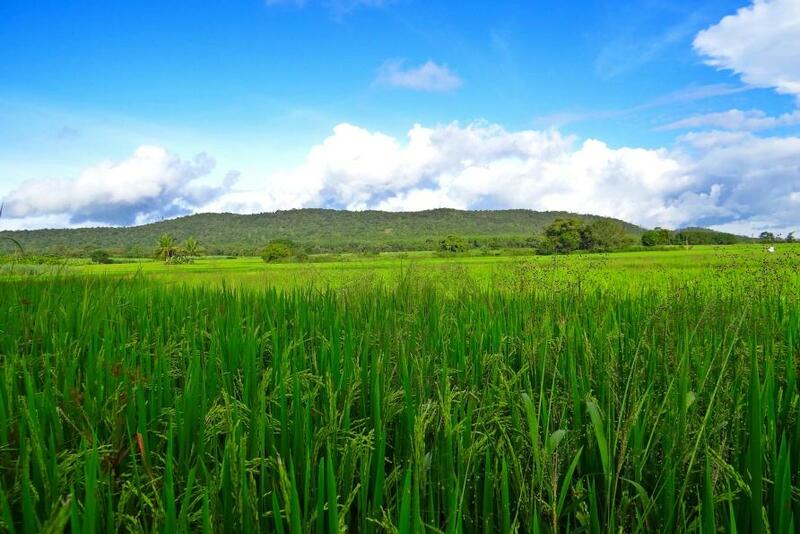 “Rice feeds three billion people, but it had not been investigated for its plant exudates,” says Professor Kronzucker. They found that all strains of rice they tested had exudates that could impact soil nitrogen. “This is a paradigm shift. Wherever we look we find something,” says Professor Kronzucker. The team then set about reviewing all existing studies into plant exudates in rice, wheat and maize. They were particularly interested in chemicals that specifically inhibit nitrification, the process that turns ammonia into nitrate. This work is published in Nature Plants. They found that very little is known about these biological nitrification inhibitors (BNIs) in root exudates from wheat and maize, the two biggest global crops after rice. In fact, nothing is known at all about BNIs in maize. From his experience with rice, Professor Kronzucker thinks that these exudates will be found in wheat and maize, we just need to look for them. As we gain a better understanding of how plants talk to the soil, these discoveries could lead to new farming techniques, artificial soil additives, or genetic modification to produce crop strains that can limit nitrogen loss. However, Professor Kronzucker says there is “enormous potential” in simply screening existing cultivars of rice, wheat and maize for “nitrogen superstars”. “If you do the screening job well with the kinds of genotypes that exist, you don’t have to look at genetic modification,” he says. Professor Kronzucker is not surprised that root exudates from rice, wheat and maize are so poorly understood. In developed countries, nitrogen fertiliser is relatively cheap and there has been little incentive for farmers to spend time or effort to reduce their use of fertiliser. Therefore, there has been little incentive, or funding, for research to assist in this. Professor Kronzucker thinks that this will change. He hopes this will lead to a new Green Revolution. 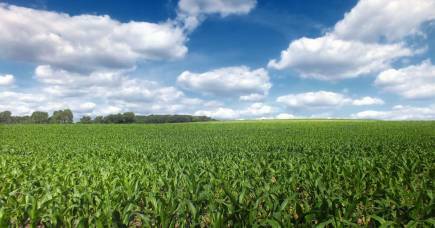 “Since the onset of the Green Revolution in the 1960s we’ve seen phenomenal success in yield. But because fertilisers were so readily available, most cultivars were developed in systems with high nitrogen and high phosphorus, not under nutrient limitation. Professor Kronzucker says that places like Africa is where the “nitrogen superstars” will be found. A new technique in which scientists use fluorescence to keep track of genetic information inside the malaria parasite is pin-pointing the weaknesses in the parasite’s armoury.